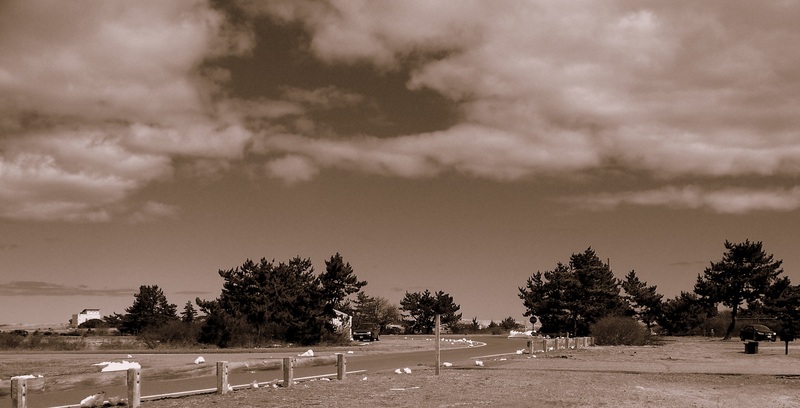 Strands of the Plum Island story started to unravel in early autumn. On September 30th Newburyport City Councilor Richard O’Sullivan proposed that the Council release details of a closed-door session it had held about the Plum Island water and sewer system. The water and sewer system was the reason that so many houses had been remodeled into year round dwellings driving the prices of the houses on the primary dune up from $3,000 to close to a million dollars. But the system had lost pressure on several occasions stranding the homeowners without water or sewer services. Several of the water mains were under the streets that had eroded during the winter storms and nobody knew if the system had failed because of the storms, faulty construction, or both. We are staying open until the ball drops!! 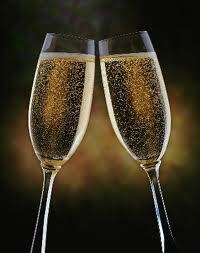 We will be having drink specials and a champagne toast at midnight!! Snacks all night long! Please share with all your friends!! 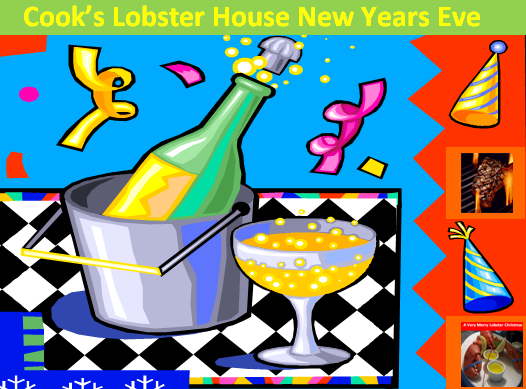 Cook’s Lobster House on Bailey Island Maine will be serving New Years Eve from 11:30 to 9pm. Come ring in the New Year at Cook’s Lobster House with a wonderful selection of specials. In addition to the specials listed below we will also be serving our entire menu.